Kate Mouton Tompkins (Katie), age 75, passed away at home on February 1, 2019 after a brief but hard fought battle with cancer. Katie was born in Beaumont, TX and attended the University of Texas. 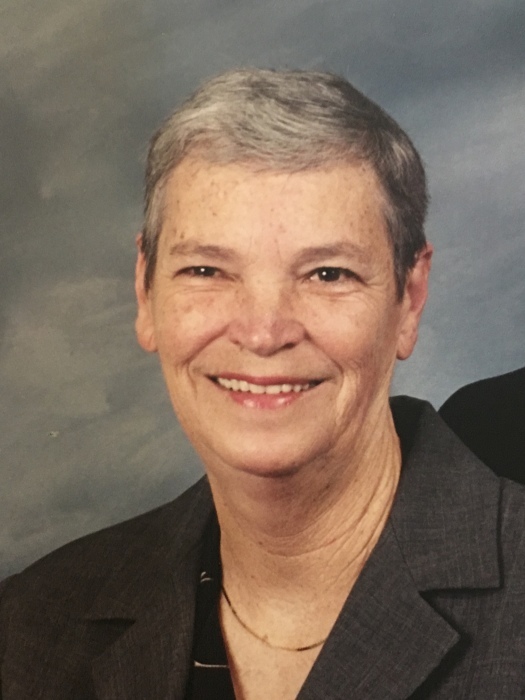 She was an active member of St. Luke’s Episcopal Church, serving on the nursing home ministry for 19 years. She enjoyed LSU sports, a good book on the patio and spending time with her family. Katie is survived by her husband of 48 years, Victor Tompkins; daughters, Mary Saporito and husband Scott, and Janie Reavis and husband Clay; grandchildren, Chris, Alex, Anna, Kate and husband Simon, Austin and Jacob; great-grandchildren Jude and Lily Kate; sister, Genie and brother, Jim. She is preceded in death by her parents Joe and “Chub” Mouton and brothers, Joe and Tom. Visiting hours will take place at St. Luke’s Episcopal Church in Baton Rouge on February 5, 2019 from 10:30 until services at noon. Private burial will follow. The family wishes to extend our sincere thanks, for all the love and support, to Iveson Noland, long-time friend, neighbors Helen and Lowell Markham, and close friend, Jo Williamson of Port Arthur, TX. We would also like to thank all the caring staff of Pennington Cancer Center, Hospice of Baton Rouge and Moore Care. In lieu of flowers, please make donations to Friends of the Animals or a charity of your choice.